All of Hemp Bombs products are sourced from Industrial Hemp with the highest growing standards, free of pesticides, chemicals, and contaminants. The CBD is extracted via supercritical CO2, widely acknowledged as the premier extraction process. Hemp Bombs then has independent lab tests for all of its products, adding another layer of quality control. 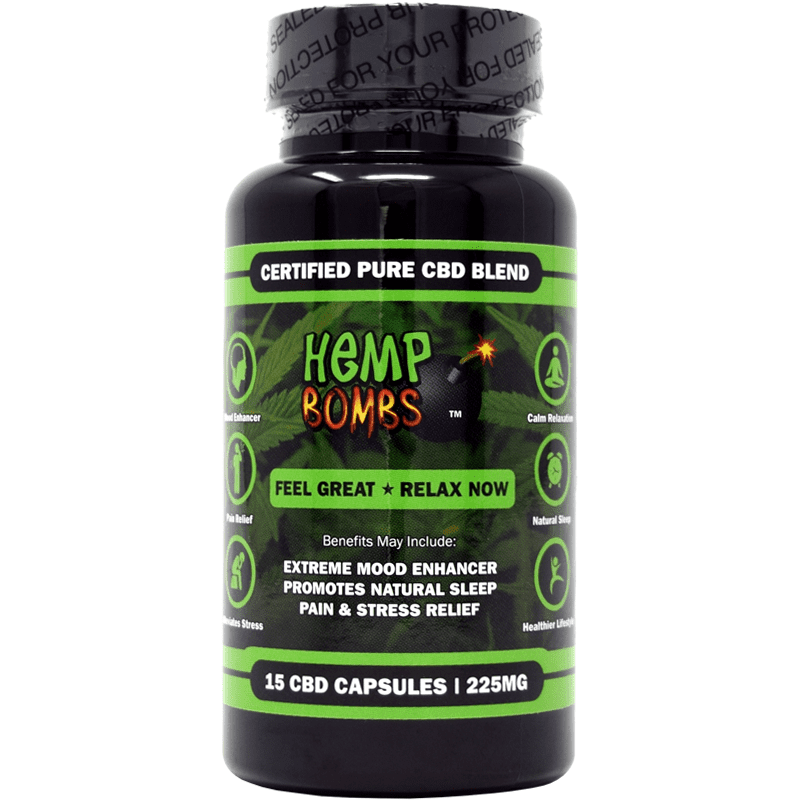 Hemp Bombs is a consumer-focused and eco-friendly brand with a great selection of CBD products. See how Hemp Bombs can benefit you today. Yes, CBD products are legal to consume and to distribute across all 50 states. In compliance with the Federal Farm Bill, Hemp Bombs’ CBD products are manufactured from the “legal” parts of Industrial Hemp, including the plant’s stalks. Upon independent third party testing, Hemp Bombs’ CBD Standard Bundle products have a 0% THC count. The 4000mg cbd oil in this bundle of products was amazing. I received the peppermint flavor. I’ve been taking it every night for 3 weeks and I’ve never slept more soundly. I highly recommend it. Got this for Christmas and FELL IN LOVE with the cbd gummies. They worked great for my pain, anxiety and sleep plus they just took the edge right off. I will be recommending them to others and buying more. I got this CBD bundle for Christmas from my brother and I’ve been sampling it all. The oil has already been a boon to my sleep. My wife likes the gummies. This was a Christmas gift from my wife and she let me open it 2 days early (because I really bugger her). And actually she loves the gummies once she tried them. I’m liking the capsules for my pain and stress already. This was a great gift. After a full knee replacement and getting off the pain killers, which really was awful, I have found great relief from the 25MG capsules. It has helped with pain relief, sleep, calming, and all over wellness. I am a very happy customer. Honestly feel like this stuff works better than prescription drugs, says a lot about the brand. Keep it up!! Woah those high potency capsules relieve my pain 5 minutes in. Impressed. 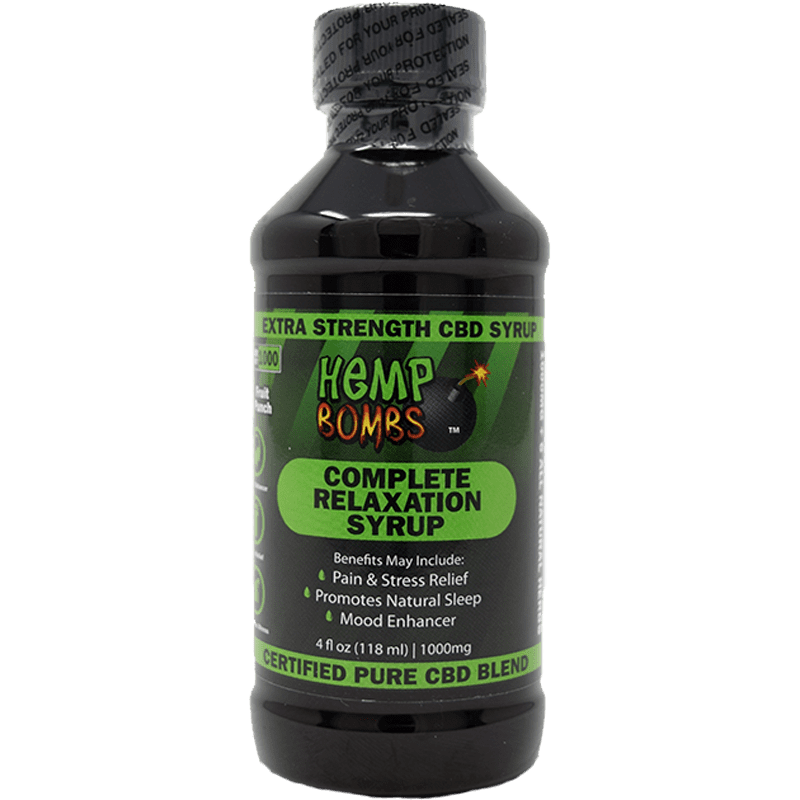 I picked up a HempBombs 2000mg bottle of CBD oil and used it for 4 weeks. It does not have 2000mg of CBD oil because all of my pain came back. I went to another brand green roads and all my pain went away. Plus I contacted HempBombs about this and had no response back and asked for a refund and had no response back. DO NOT WAST YOUR MONEY ON THIS COMPANY IT IS NOT WHAT IT SAYS IT. It tase like water downed watermelon which if there any CBD oil in it at all it has to be very little. This could be why Ohio is pulling it off the selfs and making you buy it from a Marijuana dispensary so that you know what your buying. Love the CBD oil and pain freeze gel in the package. I just placed a new order for the big container of pain freeze. This was more trial and error for me. My arthritis has gotten worse over the years and I can’t seem to find anything that helps. Well I think I found some help with the pain freeze, not only does it make my pain go away but it feels great. Gummies put me right to sleep at night, no more restless legs. I’m a long-time fan of Hemp Bombs. I’m really impressed at how much they’ve grown. They have really solid products and consistent coupon codes if you get on their mailing list. This is a little on the pricey side but worth it if you time it with a sale. 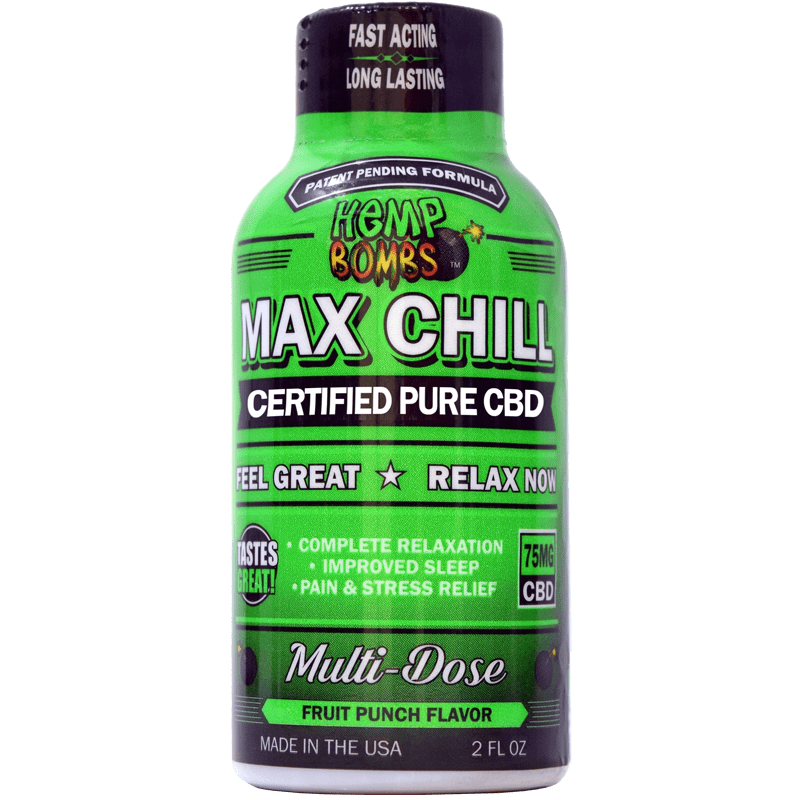 Great product works great for good night sleep and anxiety, very relaxing, little pricey just have to watch for sales and coupon codes. Always go for the high potency works best for me. Out of all the products in the bundle, your cbd capsules really do the trick for me. I take 2 before bedtime and it’s lights out. Night night. I keep your stress ball at work for when I get stressed and need to squeeze it hard. Wow. The high potency Gummies are killer. Great cbd product. Out of all the items, I liked the capsules more than anything else. The gummies were second best. I’ve been getting great sleep on the Oil. 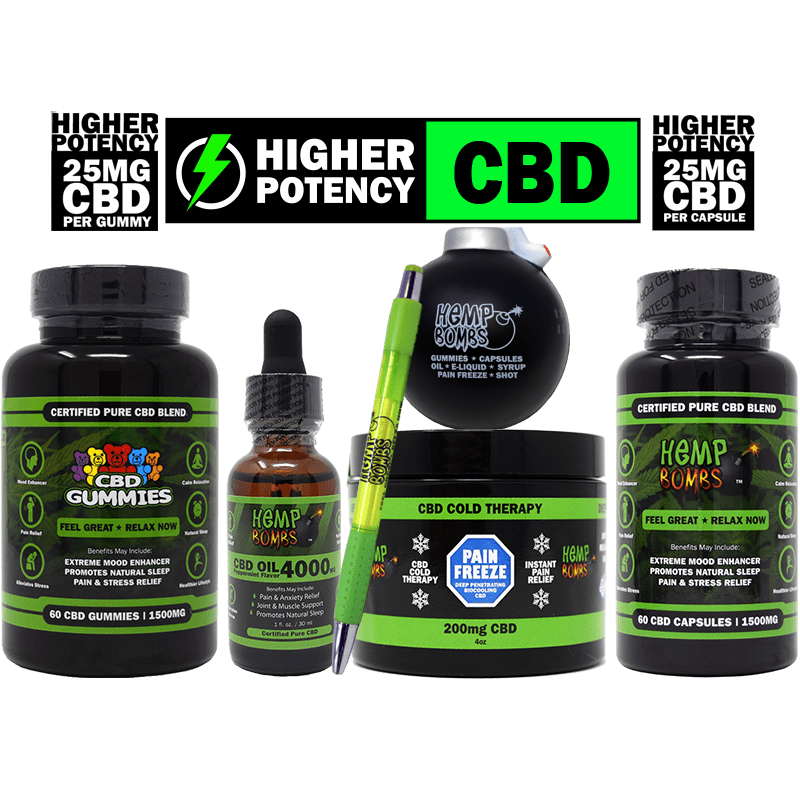 I think Hemp Bombs is an excellent company with killer cbd products. I wanted so bad to love these products, the appearance and customer service is out of this world. Everything taste great and fast shipping but it didn’t help with stress or sleep for me, which is what I’m looking for. I will tell people about these products! Happy with this package and have ordered more gummies. Wow. Just WOW is all I can say! Loved all of it. I’m starting to swear by the oil. It’s amazing! Reduces the pain in my forearms and wrists arthritis more than any other pain reliever – prescribed or over-the-counter. Hard to believe cbd can do this. Totally sold on it. Really liked the pain rub on my sore shoulder after baseball throwing. Much better to take then pain meds. Hello, I wanted to express my satisfaction with your Hemp Bombs products that I haven’t found with any other CBD companies. I’ve been telling other clients who are looking for high quality CBD pain relief that has no THC. Your CBD is very high in quality and potency. I mix your peppermint Oil in all my drinks and I’m never sick. And I used to get sick a lot. Thought it was a good value for what you get. And since I buy the high potency gummies anyway, made sense. I found a super effective way to control my severe leg pain with two of these products. I use the capsules in combination with the pain rub. It’s been working. Thank you. Nice sampling of your high octane hemp products. All good. The CBD Oil really helps to calm and relax me. Great potent product. I’m a firm believer in CBD and your products deliver. Keeps me calm and relaxed when I feel stressed. 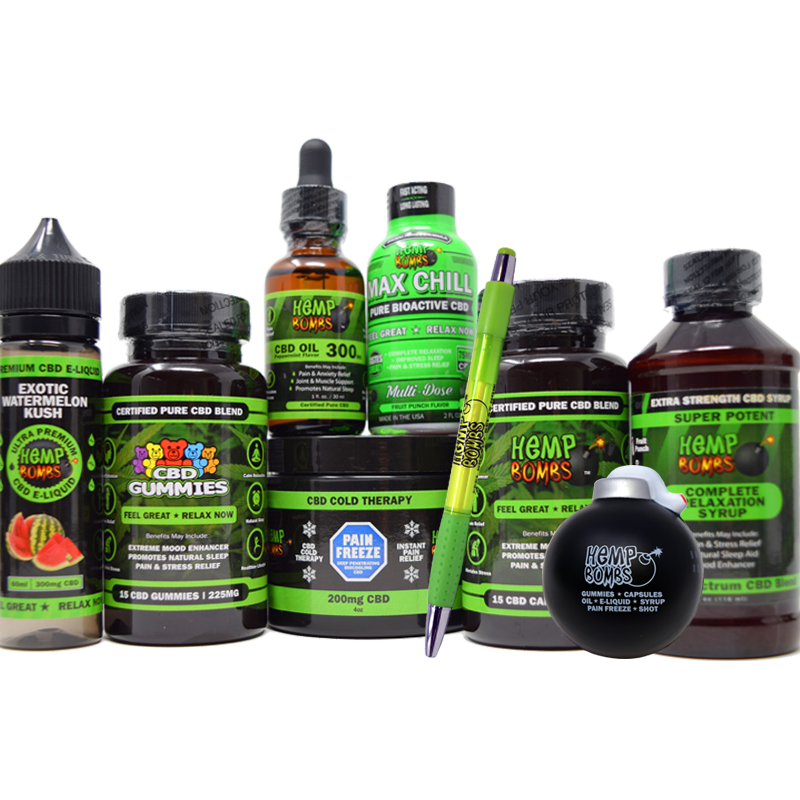 Can’t decide which Hemp Bombs product in this awesome bundle I like best. They’re all so good, but in different ways. Impressed about how good all these products work. The gummies are excellent and easy to eat any time. doesn’t do the job for me personally.